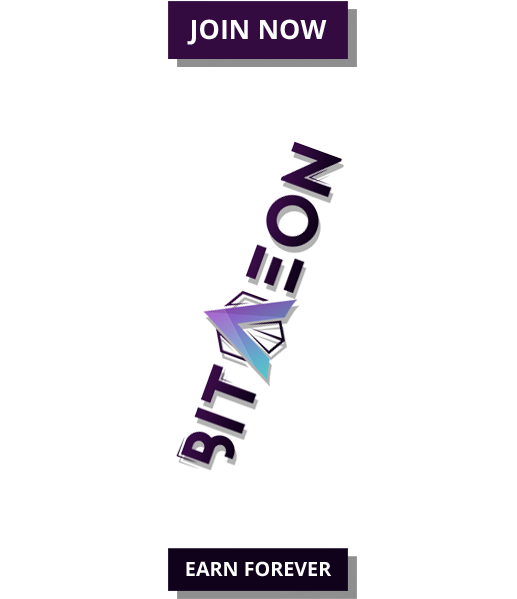 Kuala Lumpur, Malaysia – 29 June 2018: BYT Technologies will officially launch its ICO to the public starting from 27th June 2018 with an offer price of USD 0.80 per Bayan Token (“BYT”), whereas the pre-ICO’s offer price is at USD 0.70 per BYT will end on 26th June 2018. 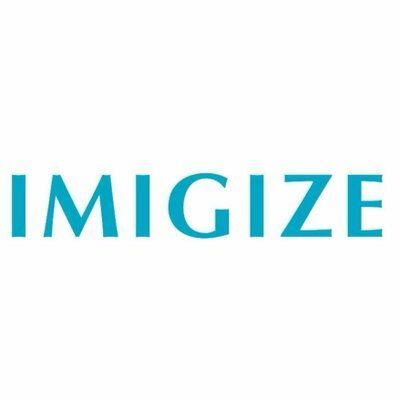 According to the company’s spokesperson and ambassador, Mr. Vince Focarelli, “Each Bayan Token is backed by a private cloud server access as well as several high return projects, including an Artificial Intelligence Equity Trader (AiET), expansion of 1,000 halal marketplaces which includes a robust online platform and production of a bad cholesterol-reducing health supplement based on vigorous lab research by prominent university professors. 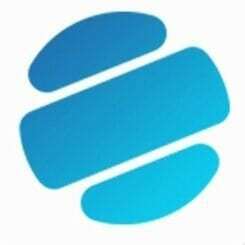 BYT Technologies is a technology company that aims to leverage the blockchain technology and enhance its usage and applications to the benefit of its members and the wider population. 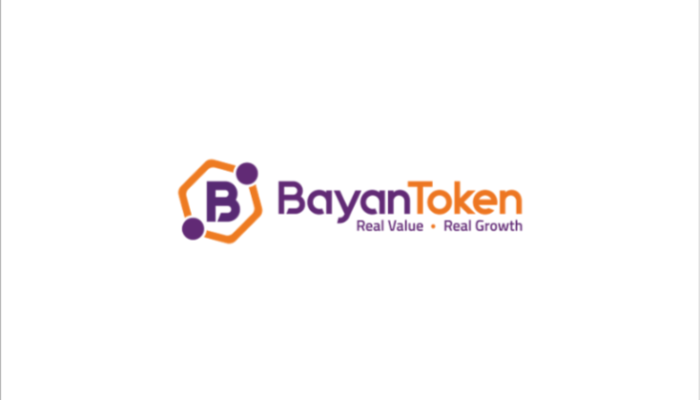 The long-awaited ICO to buy Bayan Token will open the doors to interested parties to join the community in a profitable undertaking. BYT Technologies aims to create a sustainable ecosystem for their members and supporters so that they can benefit from the utilisation of BYT. BYT as well as the projects BYT Technologies is undertaking have been approved and certified as Shariah-compliant by Elzar Shariah Solutions and Advisory. “You can rest assured that the structure is completely Shariah-Compliant and may even be considered as better than the Tawarruq concept which underlies many Sukuk issuances and most of the Islamic Financial Institutions’ products,” according to Sheikh Dr. Zaharuddin Abdul Rahman, Managing Director of Elzar Shariah. BYT Technologies is the source of this content. Virtual currency is not legal tender, is not backed by the government, and accounts and value balances are not subject to consumer protections. This press release is for informational purposes only. The information does not constitute investment advice or an offer to invest. The Bayan Token sale is closed to US participants and participants of all countries in which ICOs are illegal.